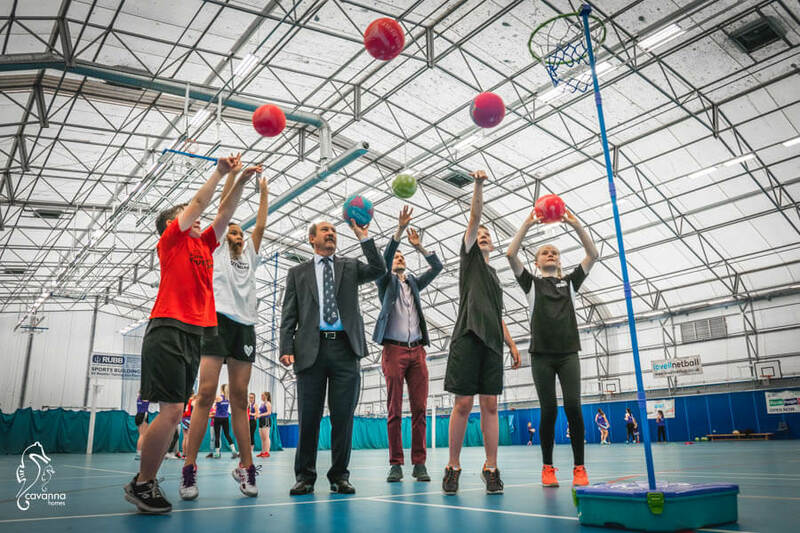 Earlier this year we were approached by the trustees of the region’s largest youth sporting event, the South West Rotary Youth Games, who asked us if we could come on board as an official partner – the answer was a resounding yes! Supporting youth and family-friendly events that enrich the community is important to us and we have pledged £2,000 to ensure this year’s event thrives and benefits as many young people from across the region as possible. 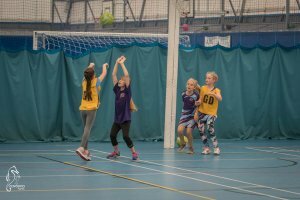 Now in its 20th year, the event, dubbed the Westcountry’s “Youth Olympics and Paralympics” has given thousands of children the opportunity to get involved in a range of sports from netball and badminton to skateboarding and skipping in a fun and friendly environment, inspiring them to play sport, get active and keep fit. The games started out life as the Devon Youth Games and was a one-day celebration of youth sport. In 2016, the event expanded to include Cornwall participants becoming the South West Rotary Youth Games and now includes five events involving teams from 11 areas, culminating with the finals which this year are taking place at venues across Dawlish on July 7th. We already work with a number of schools to inspire the next generation about the opportunities the construction industry can offer them, so becoming a sponsor of the games is part of our ongoing commitment to support our community. Trust Chief Executive Chris Broadbent, told us that to stage an event of this scale is a challenge financially and sponsorship is essential in helping them cover the costs involved for example event hire, sporting kit and equipment. 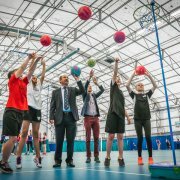 The Trust’s vision is to create a happier, healthier South West by engaging more young people from Devon and Cornwall with community sport and regular physical activity, through the delivery of innovative, accessible and inspirational sport and physical activity experiences, targeting young people who are not engaged in regular physical activity. They told us that without sponsorship like ours, they simply wouldn’t be able to put the games on. We are looking forward to helping make this year’s event, the biggest and best yet.